Peter Botten is the practitioner at Old Court Acupuncture. He spent 36 years working in hospitals in both Lincoln and Grimsby. He qualified in Haematology and Blood Transfusion and Immunology, his last appointment being Blood Transfusion Laboratory Manager. In 2006 he took early retirement and started a BSc degree at the University of Lincoln in Acupuncture. 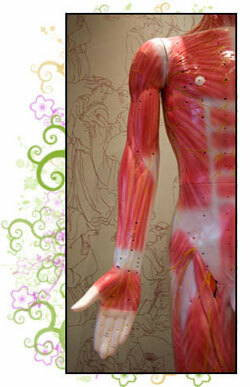 He graduated in 2009 with a first class Honours degree, and set up Old Court Acupuncture. Peter took up studying Acupuncture after feeling the benefits for himself whilst being ill in 2005/6.